I feel like an easy, convenient, low-carbohydrate, high protein muffin recipe is something that every gal should have in their bag of tricks along with Clarins Beauty Flash Balm, wet ones and a nail file. 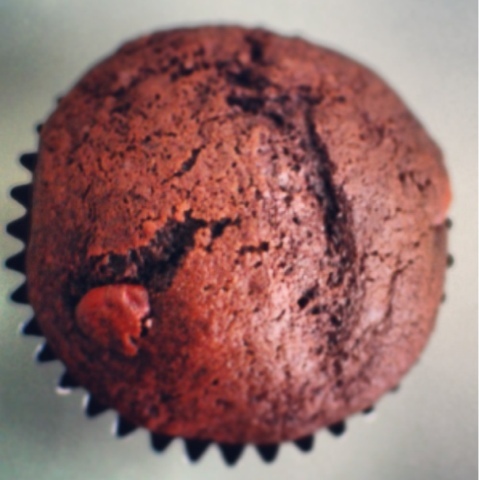 If the muffin recipe is missing from your bag than allow me to provide you with a doozy. Combine all ingredients multiplying the quantities by number of muffins you wish to make. Place muffins in muffin liners in muffin tray and bake in 150 degree Celsius oven for 15 minutes or until a skewer comes out clean. Keep some in your freezer for on the go snacks!